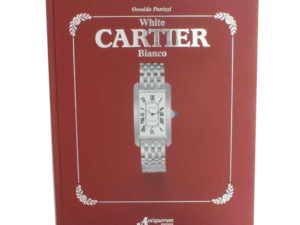 Audemars Piguet Masterpieces of Classical Watchmaking by Gisbert L.Brunner, Christian Pfeiffer-Belli, and Martin K.Wehrli. 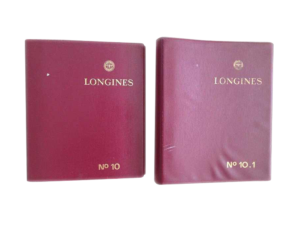 Published by Audemars Piguet, Le Brassus, Switzerland, 1993.Large book profusely illustrated in color and b&w. With a bibliography and index with 285 pages. 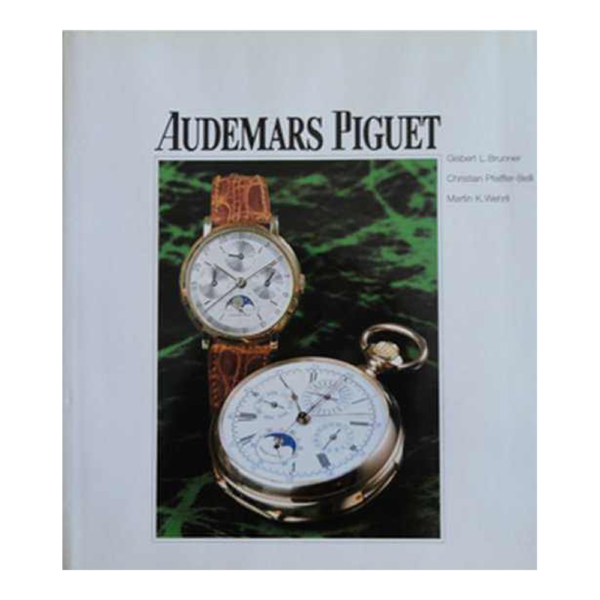 Early Audemars Piguet book in good condition. 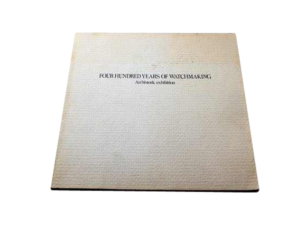 Condition: Early Audemars Piguet book in good condition.